While you're at Back in Thyme pick up some of our great homemade Italian Food. 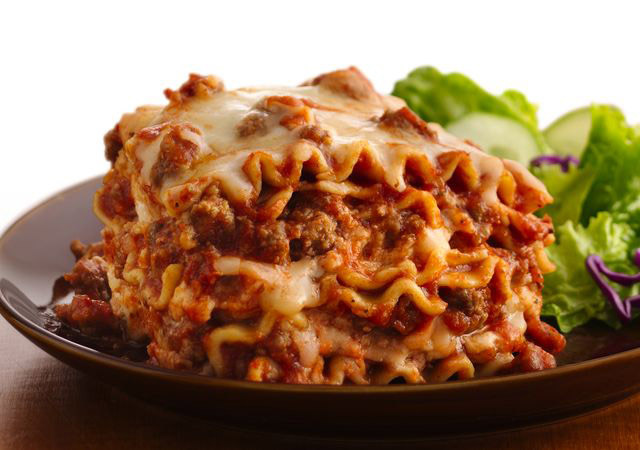 Lasagna's, Cannelloni, Meat Pies, Meatballs, Shepherd Pies and more are available for you to take home and prepare. Mamma Rosa products are free of additives and preservatives. Mamma took the time you don't have to.